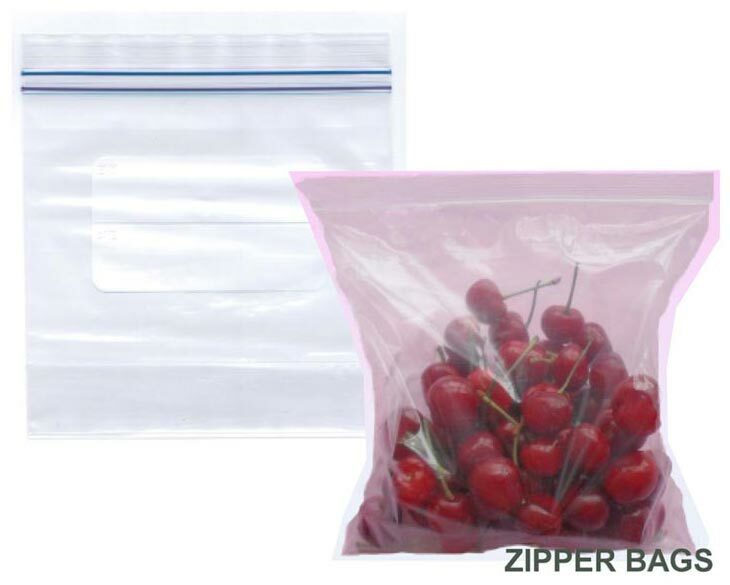 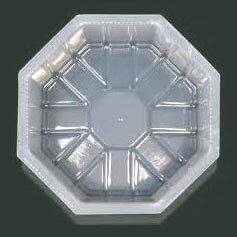 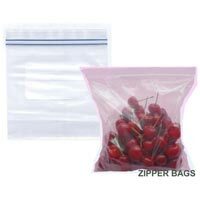 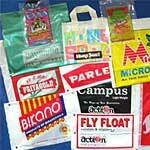 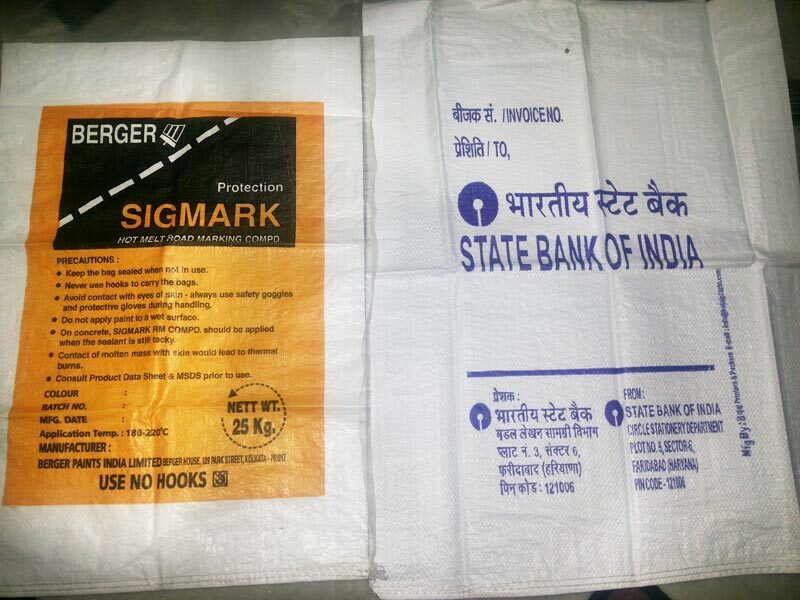 Bajaj Printers & Packers is a well known manufacturer of PVC bags and Vinyl Bags, based in India. 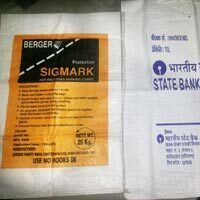 We offer an exclusive range of products like PVC beach bags, Self Adhesive Tapes, Paper Products, Inserts, Barcode Labels, Stitching Machine etc. 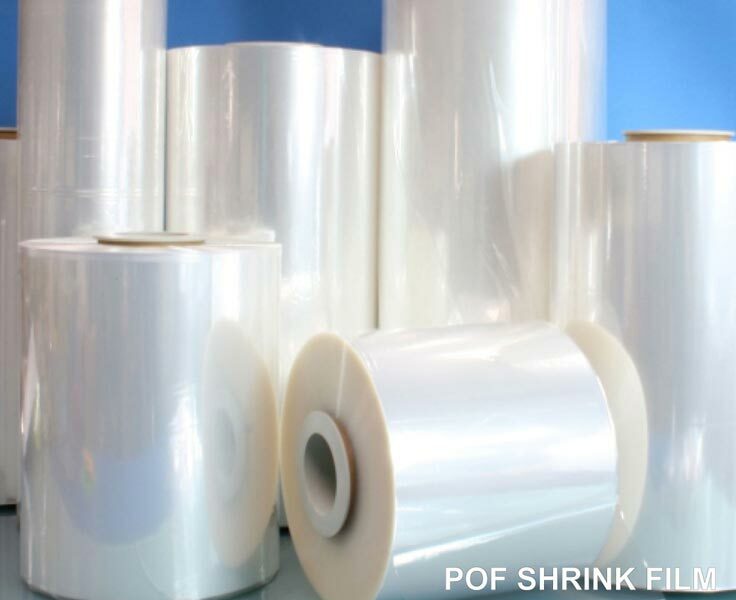 All our products are manufactured from the premium quality raw material, which enhances the reliability as well as durability of the finished product. 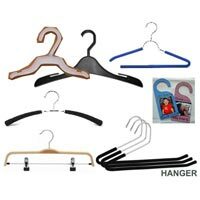 All our superlative products are the ideal epitome of the high repute that we have earned in the quality cautious market. 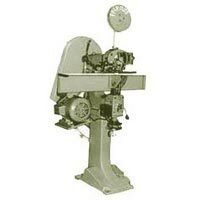 All our products are manufactured keeping in par with the modern trend and the international quality standards. 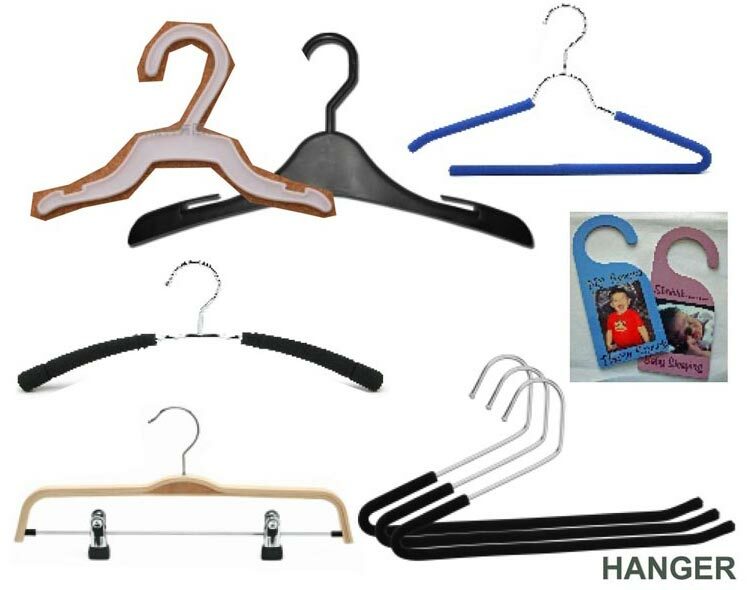 All our finished products pass through various stringent quality tests prior to shipment. 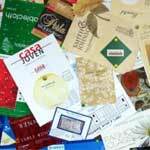 Our products are exported to various foreign countries, where they are highly admired by our international clients. 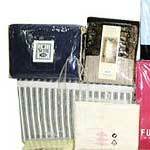 We ensure to delight you by offering all our products at pocket friendly prices, which would not affect your pocket. 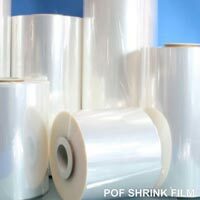 We are ranked as a leading manufacture of BOPP films in the industrial arena. 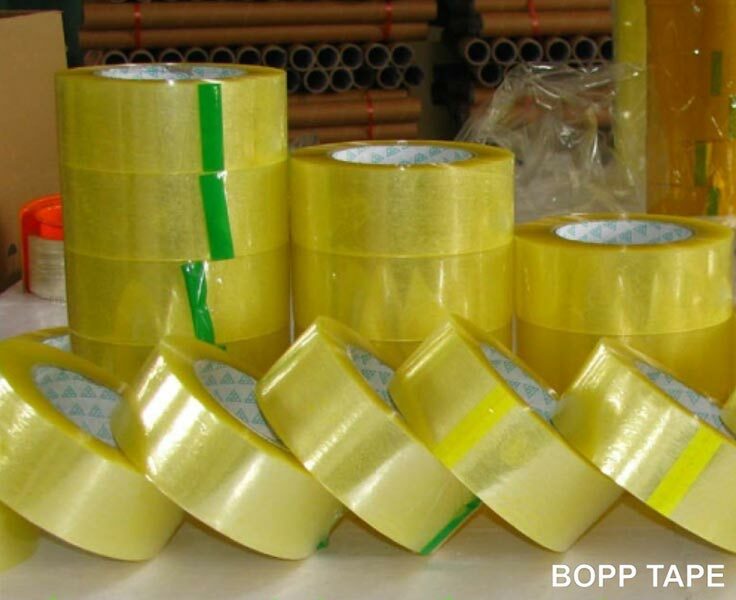 Our BOPP films are highly valued in the quality cautious market. 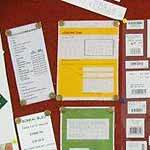 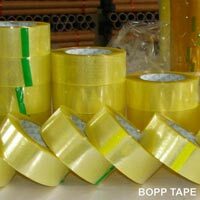 Our BOPP films are available at pocket friendly prices.